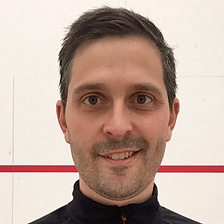 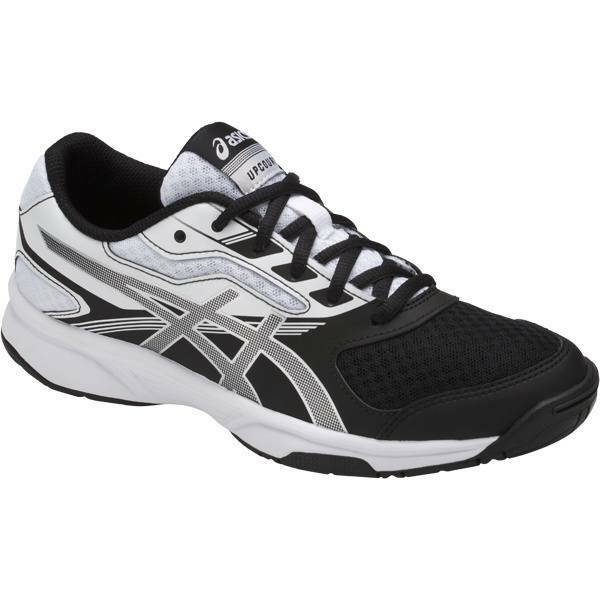 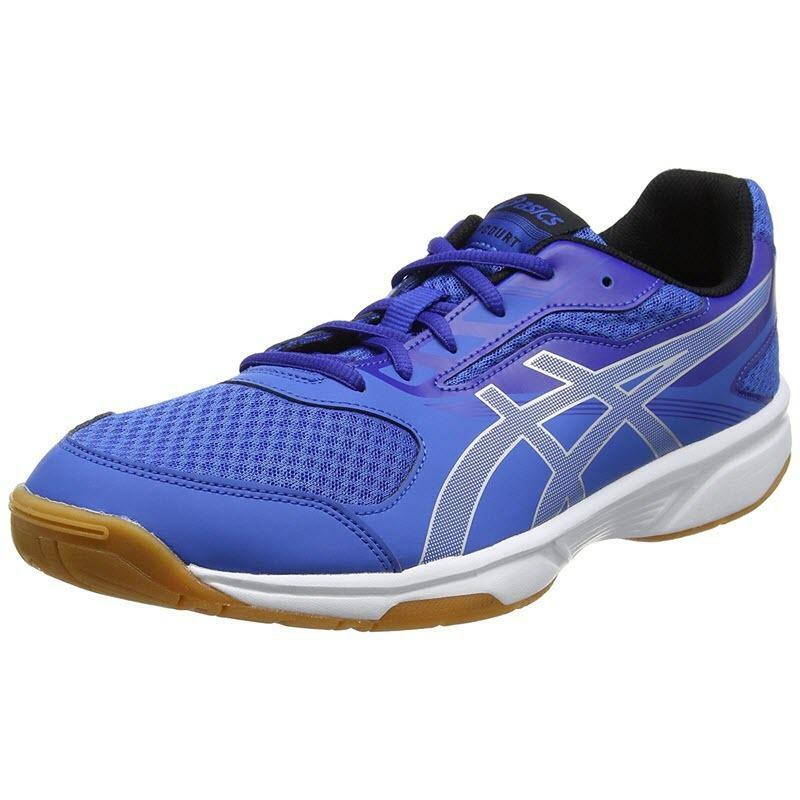 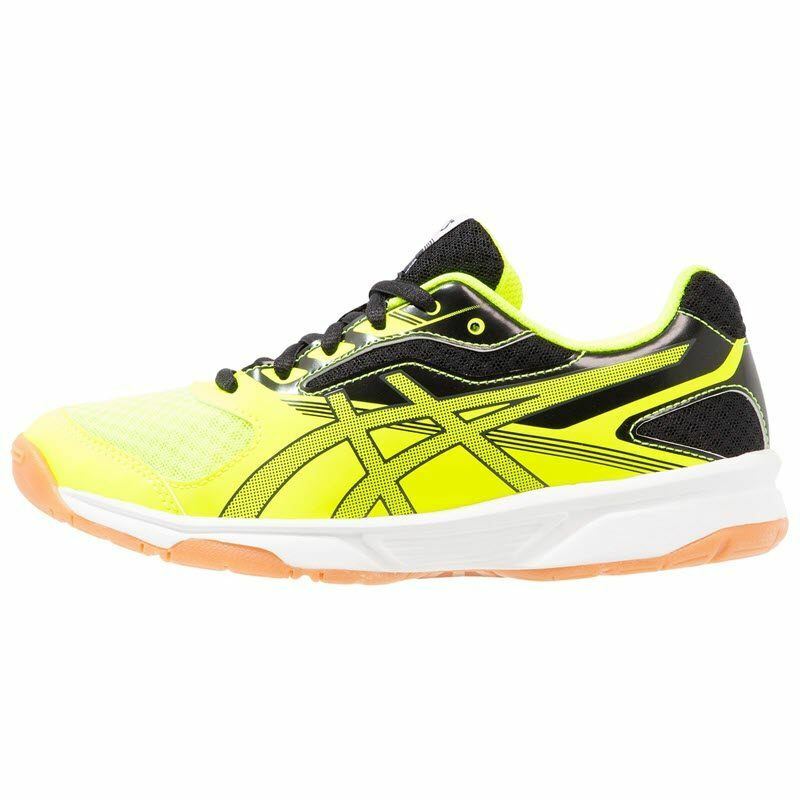 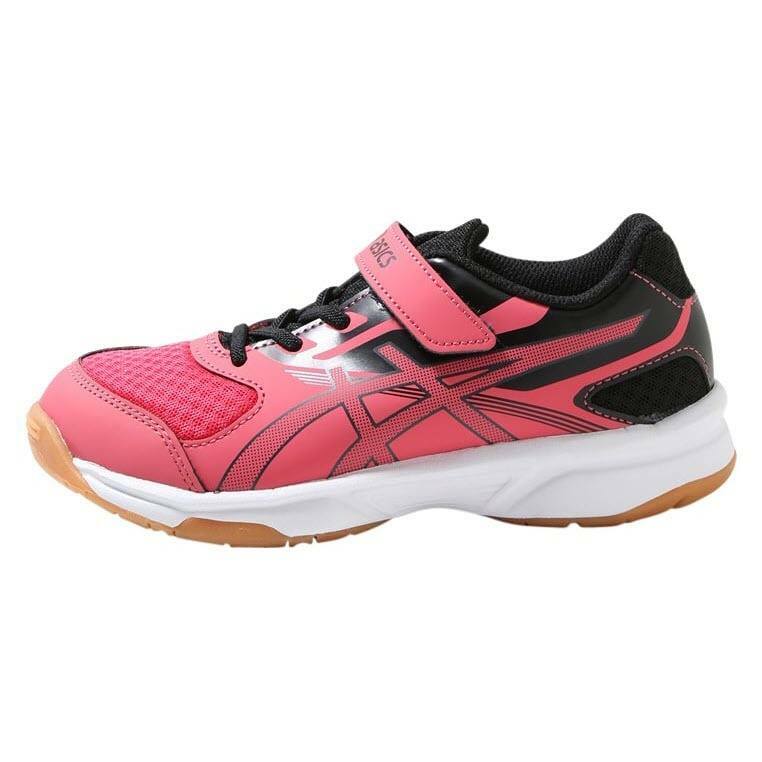 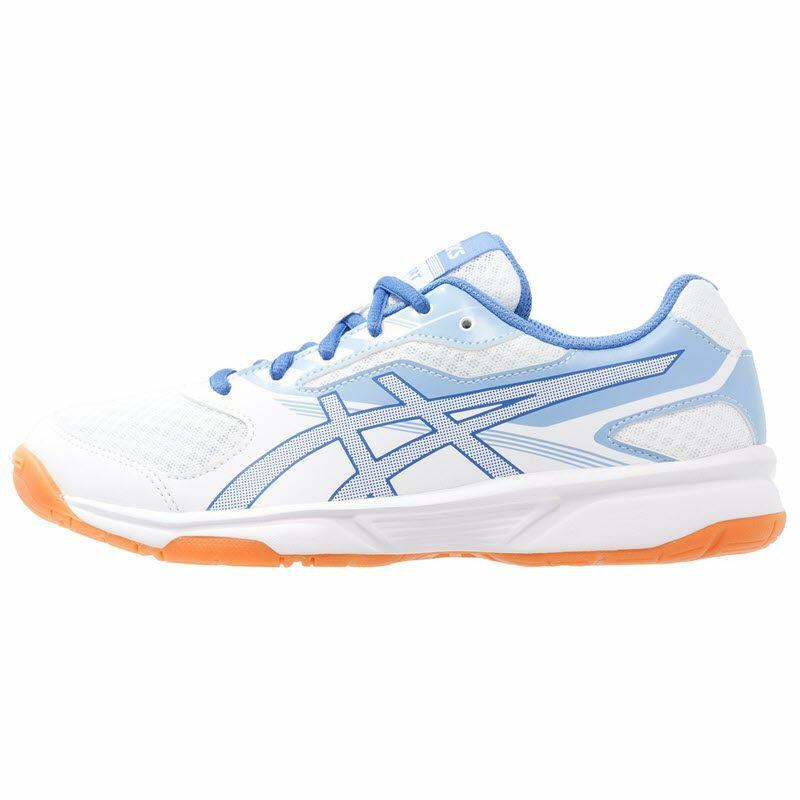 The Asics Gel Upcourt 2 is the successor to the Asics Gel Upcourt, a low-cost shoe from Asics that has been popular with club players. 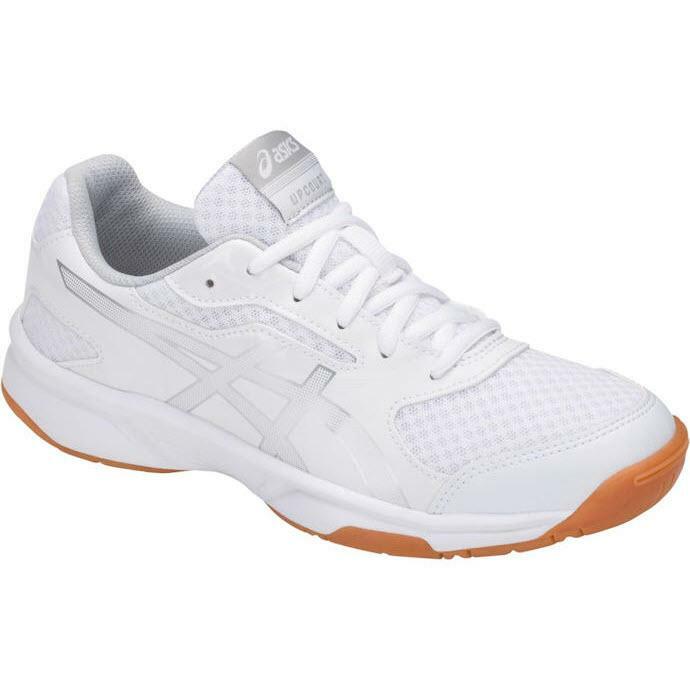 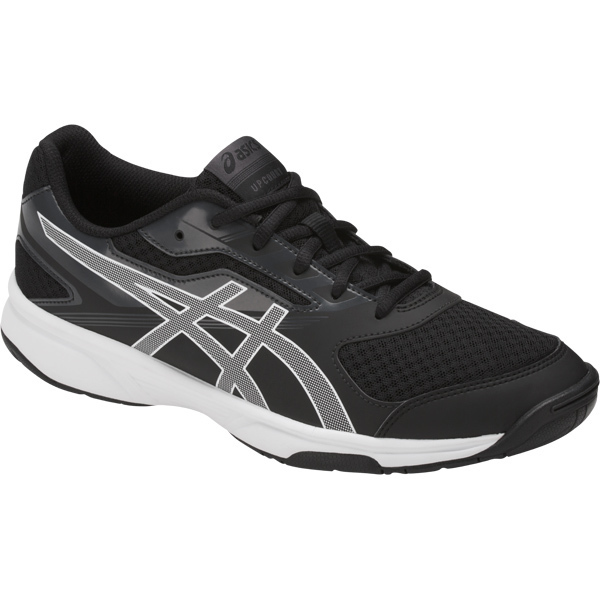 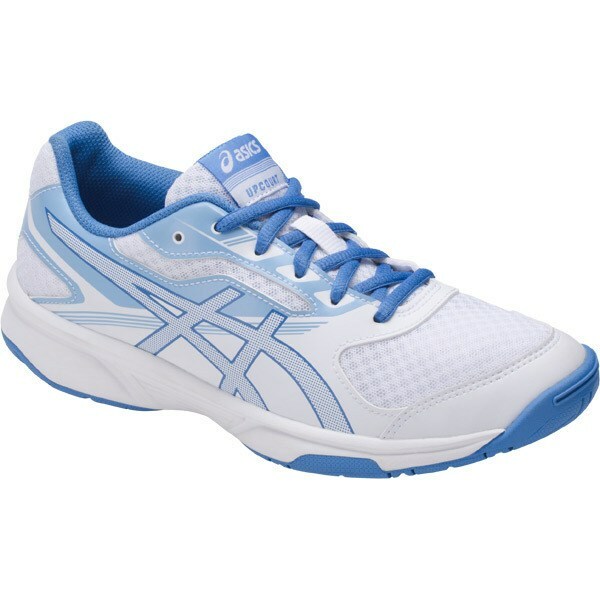 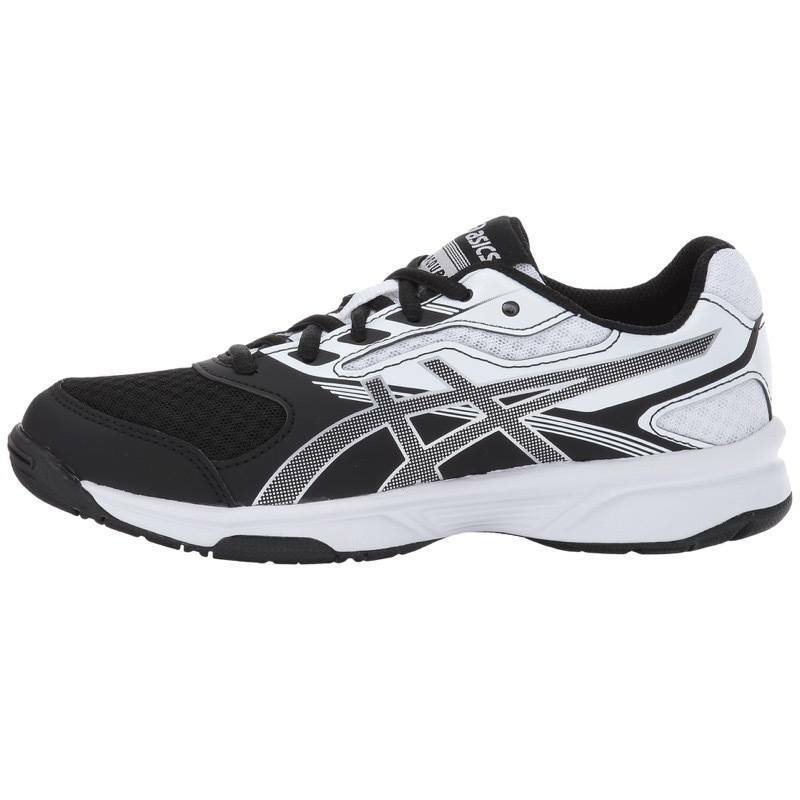 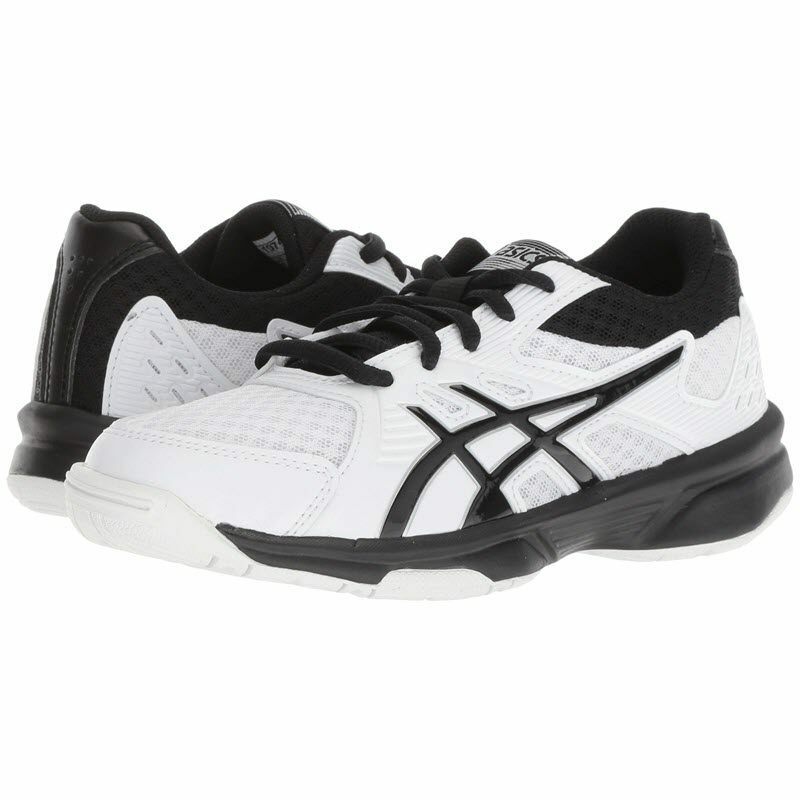 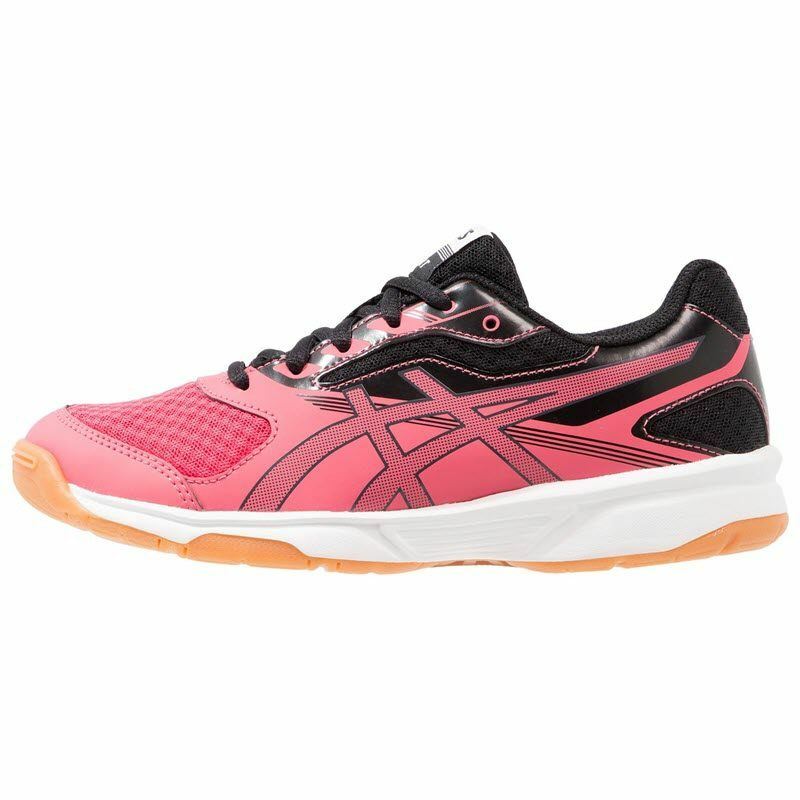 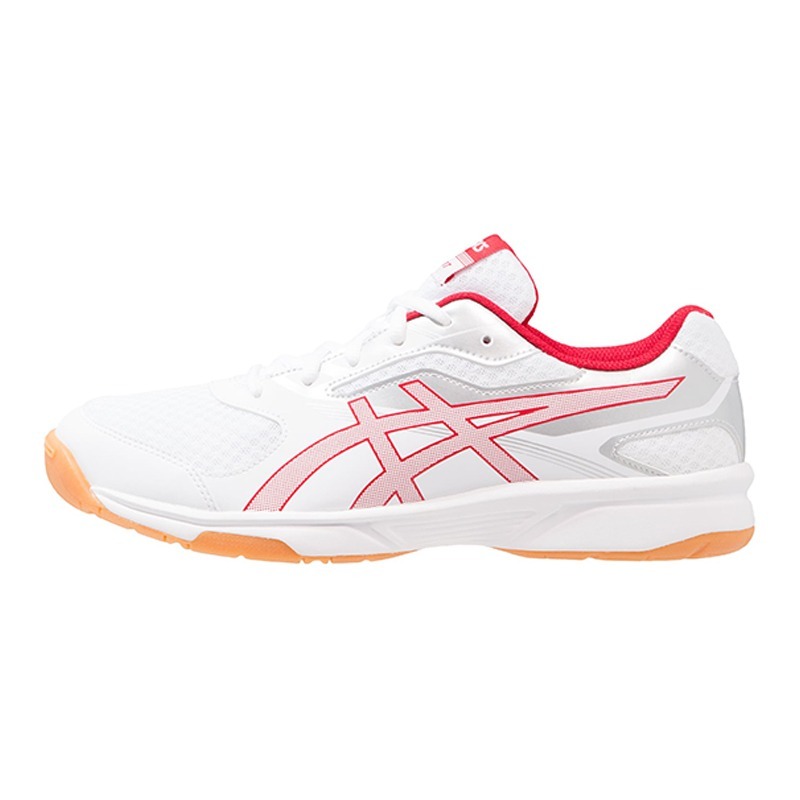 And this type with the Velcro strap is known as the Asics Gel Pre Upcourt 2. 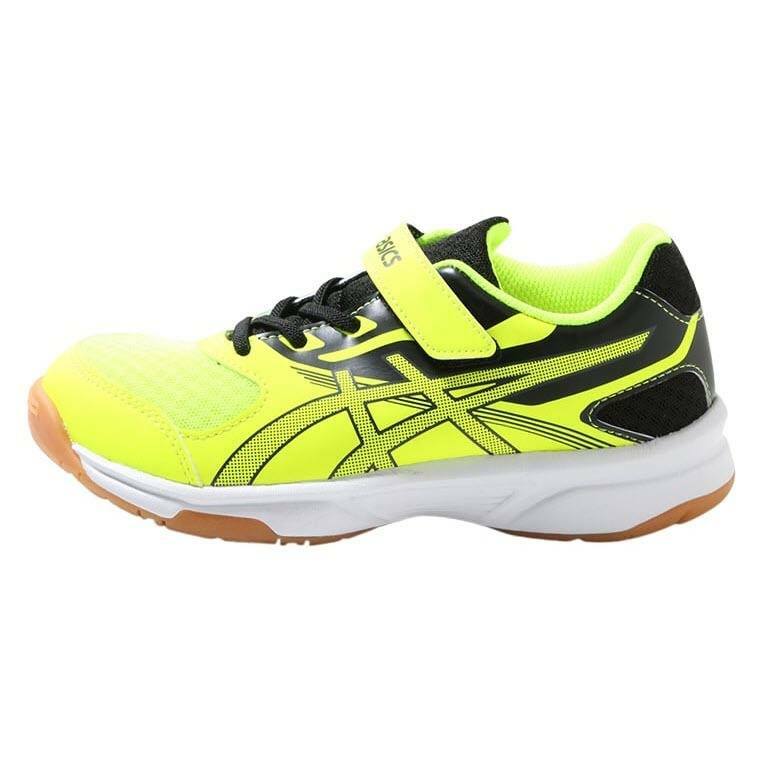 Posted Feb 2018.